Dept. of Software and Information Systems Eng. Submitted papers must not substantially overlap with papers that have been published or that have been simultaneously submitted to a journal or a conference with proceedings. Submissions should be at most 16 pages long (full paper), or 8 pages (short paper) including the bibliography and appendices, and should follow the LNCS style. Submissions are to be made to the submission web site in pdf format. At least one author of each accepted paper is required to register and present their work at the workshop; otherwise the paper will not be included in the proceedings. Pre-proceedings will be made available at the workshop. Accepted conference papers are planned to be published by Springer in the LNCS collection. Last update August 13, 2018. 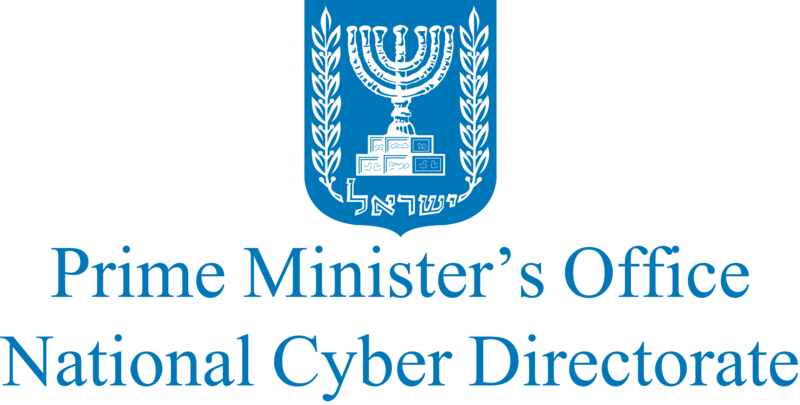 © Cyber @ Ben Gurion University.